In late November, a dashcam video was released showing the fatal shooting of 17-year-old Laquan McDonald over a year ago. On December 7, surveillance footage from 2012 was released showing Chicago Police Department (CPD) officers striking Philip Coleman (A.B. ’96), who would die hours later in police custody. On December 26, 19-year-old Quintonio LeGrier was shot dead by the police as they responded to a 911 call. His neighbor Bettie Jones, a mother of five, was accidentally killed in the shooting. 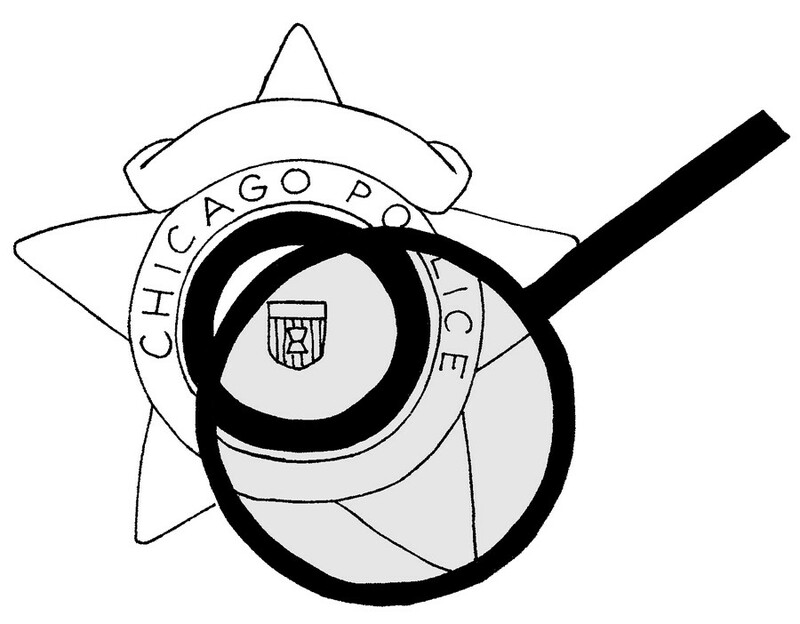 These deaths have prompted increasing scrutiny of the CPD, both from the public and the federal government, and a serious reexamination of the department’s policies and management. As the city of Chicago struggles with tough questions about policing and protecting the lives of its residents, we may ask what our role is in these discussions as students at the University of Chicago. Ensconced at the University it can be all too easy to distance ourselves from these tragedies. Too often we think that there are people that are affected by these issues, and that there are people at the University of Chicago. However, this perception is false. The issues of policing affect members of our community as well. Coleman, who walked across the same quadrangle we do daily, is a single example of this. For those of us who have been fortunate enough to not directly feel the effects of police brutality, we must understand that there is little that separates us from these victims except for luck and privilege. McDonald was younger than most students on this campus. LeGrier was a college student staying with his father for the holidays. Jones was a bystander uninvolved in the incident which brought the police to her apartment building. For many students, their time at the University is a short chapter of their lives, and the city of Chicago is not a permanent home. Understandably, many of us are not residents of this city and not all of us will take overtly activist roles in this discussion. However, this issue is too big to ignore. Regardless of the strength of your identification with this city, people around us are being killed and everyone is involved in this conversation. Engaging with this issue and learning from it is as important as any education we receive in our lecture halls and classrooms.